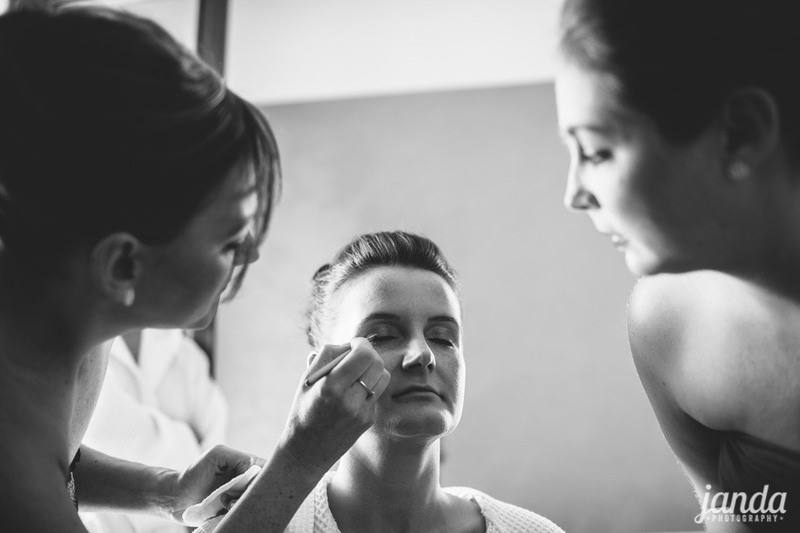 The average hotel bedroom is perfect for two people, but with one bride, five bridesmaids, the mother of the bride, a hairstylist, a wedding planner and a photographer it starts to feel a little busy. 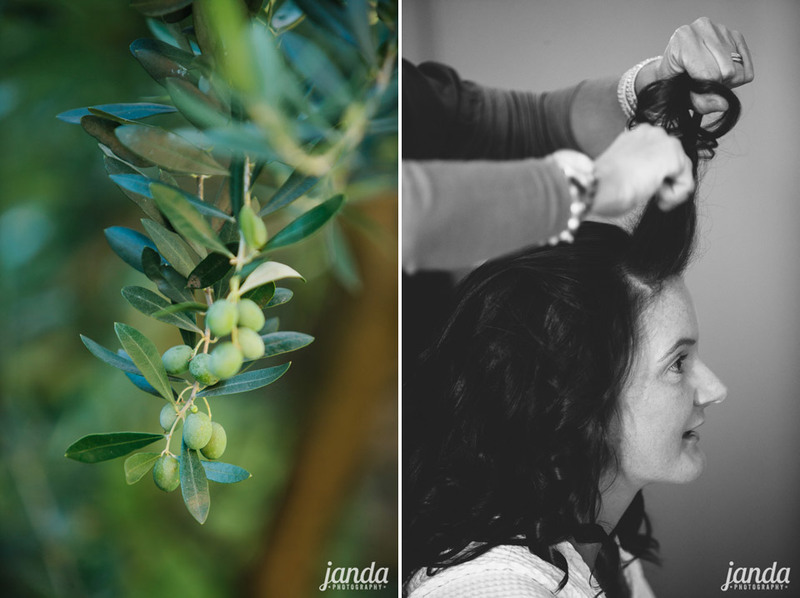 I had to get up close and personal, part of the action from the outset. 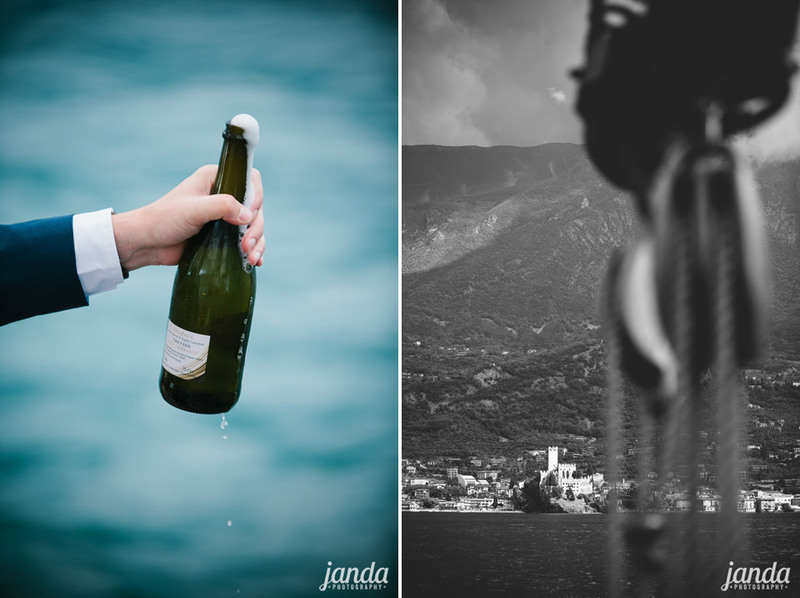 It’s a style of photography I really enjoy. 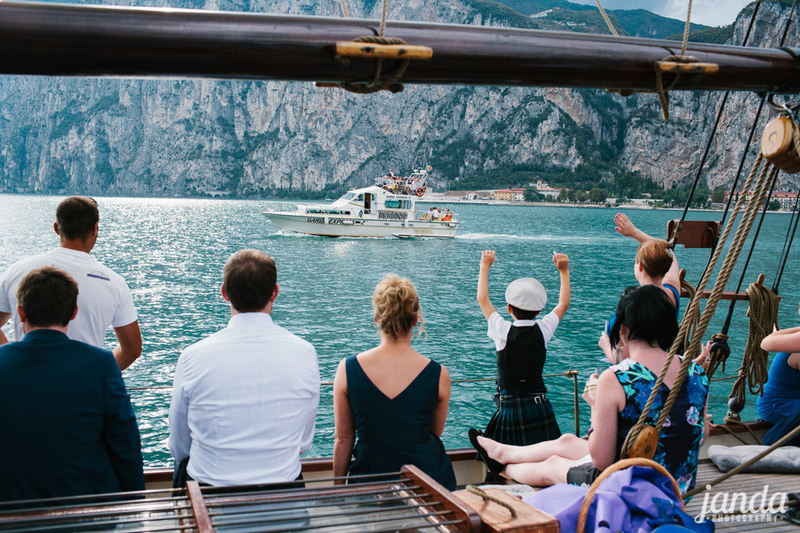 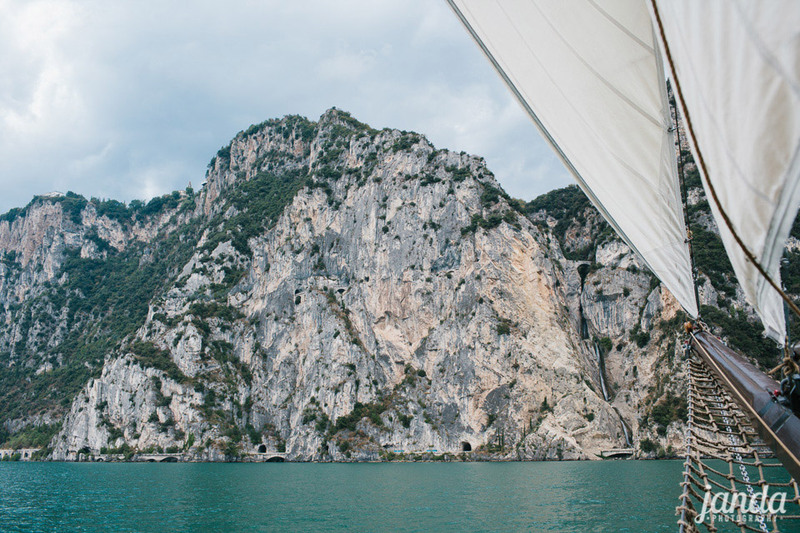 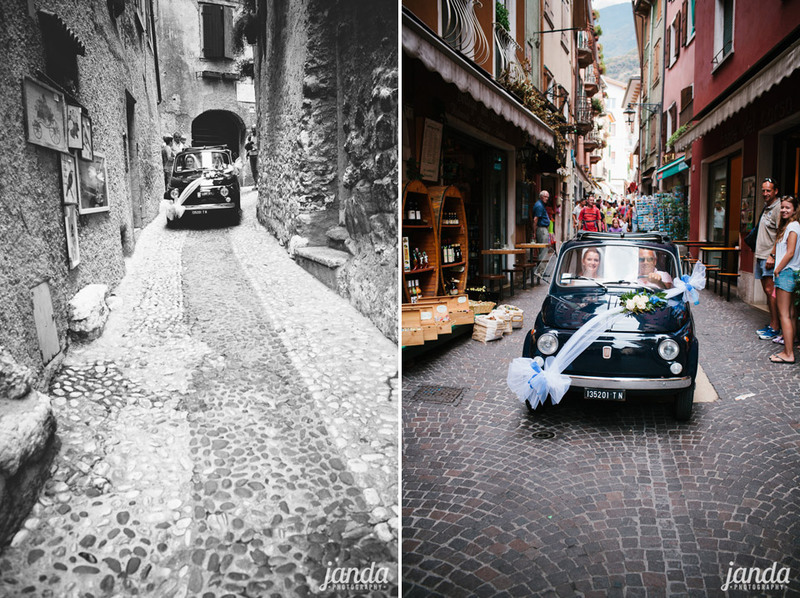 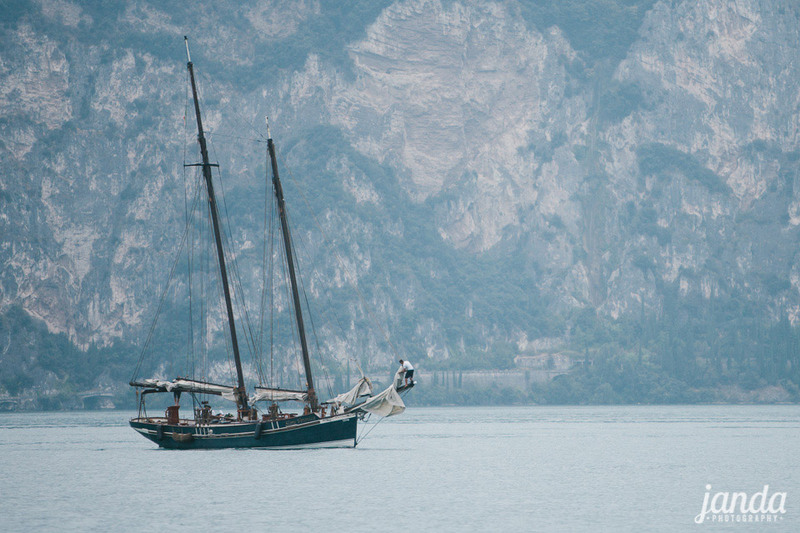 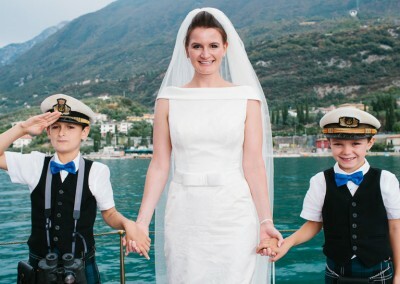 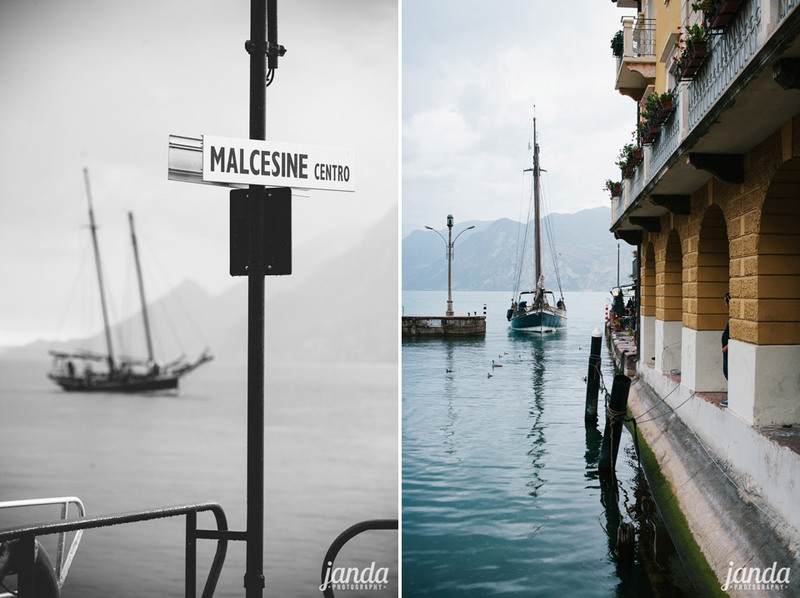 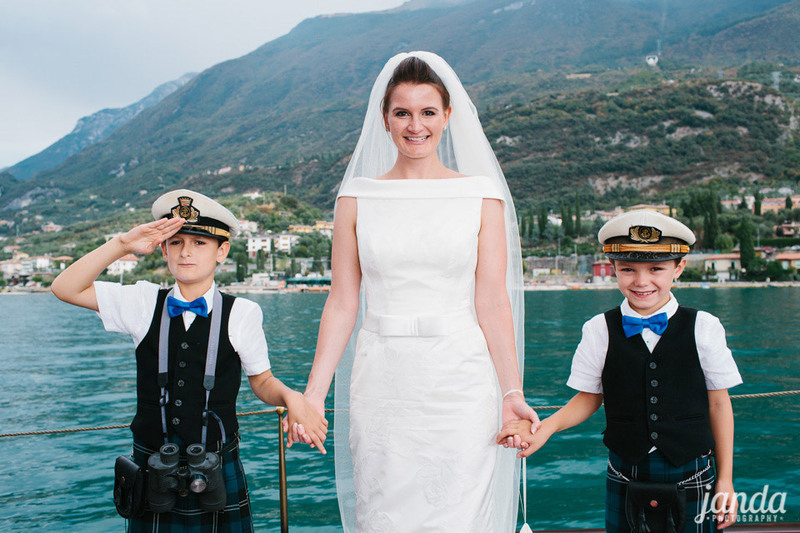 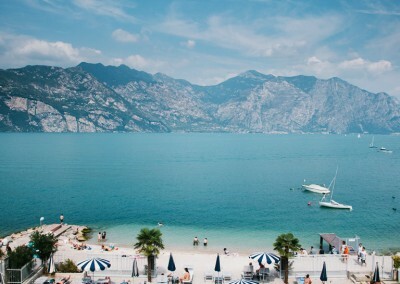 Chasing the Fiat 500 wedding car through Malcesine’s cobbled streets, jumping between ships whilst sailing on Lake Garda, it was certainly a day full of action in the quest for the best pictures. 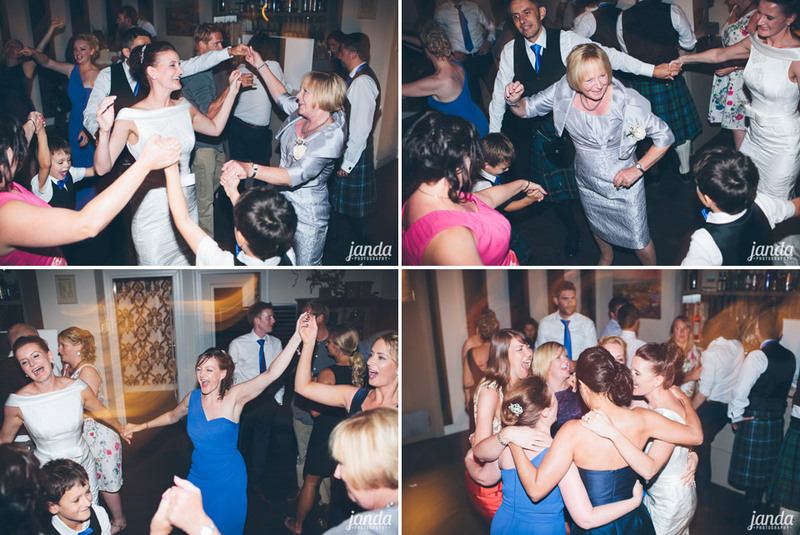 I’m guessing that ‘Dignity’ by Deacon Blue is some kind of Scottish anthem, because the wedding party went completely crazy on the dance floor. 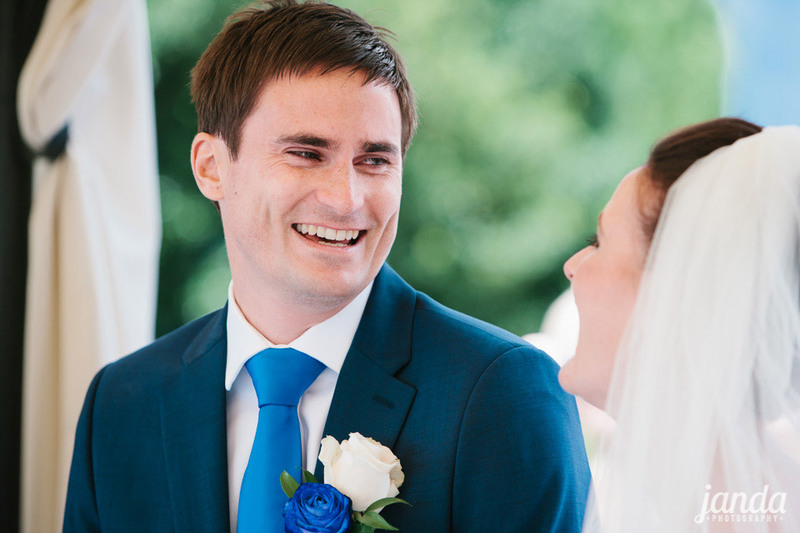 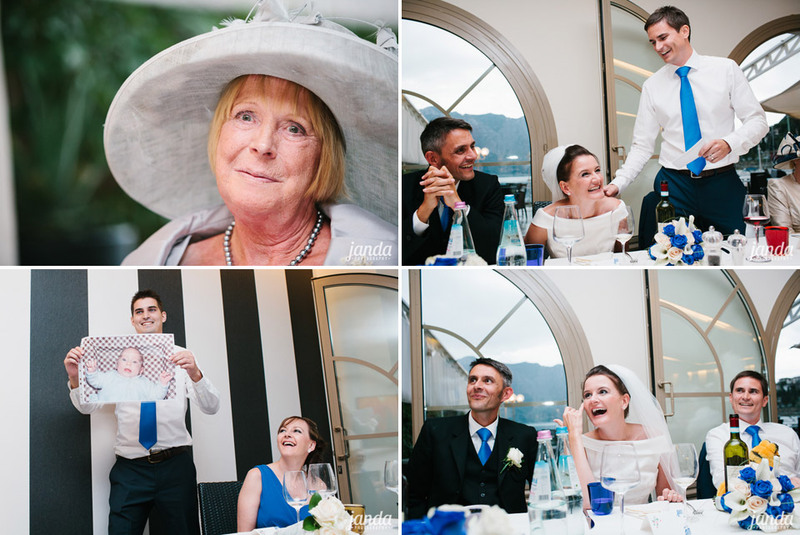 A great way to end Jane and Mark’s wedding day story. 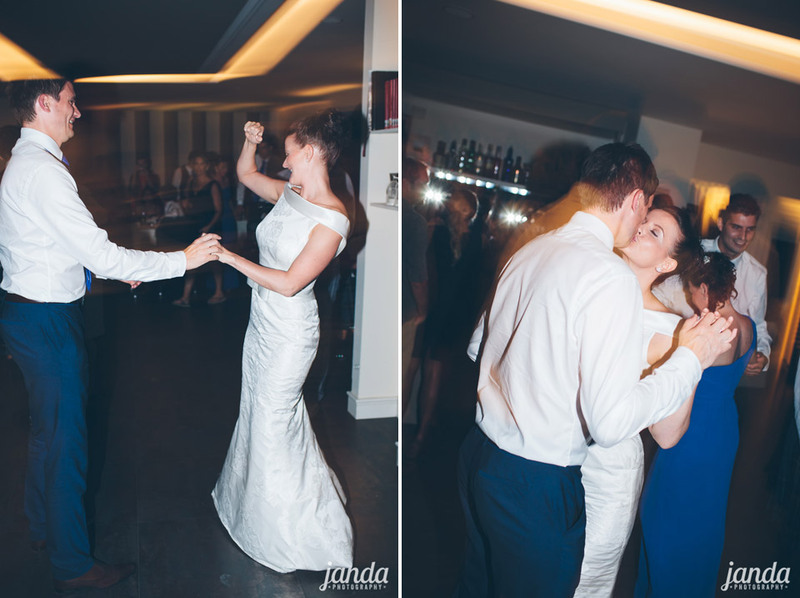 We love how the fun and happiness shines through in the photos. 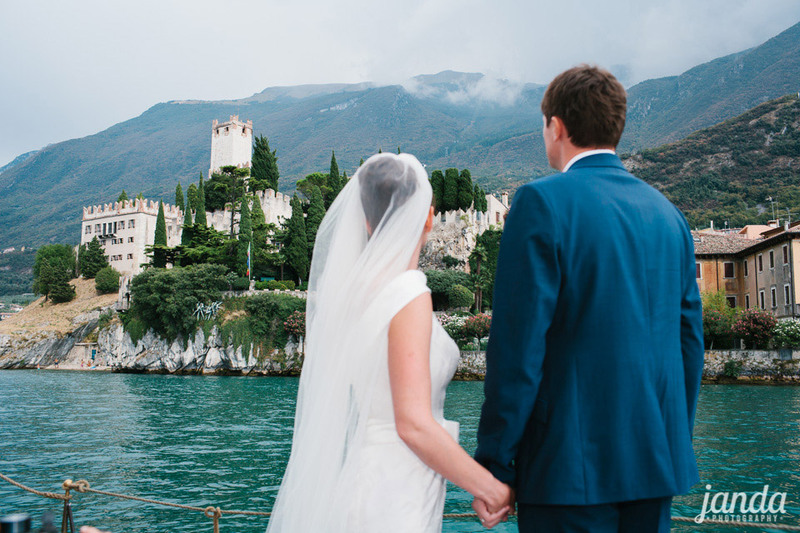 The castle and boat pictures are stunning and the pictures of everyone laughing throughout the speeches are some of our favourites. 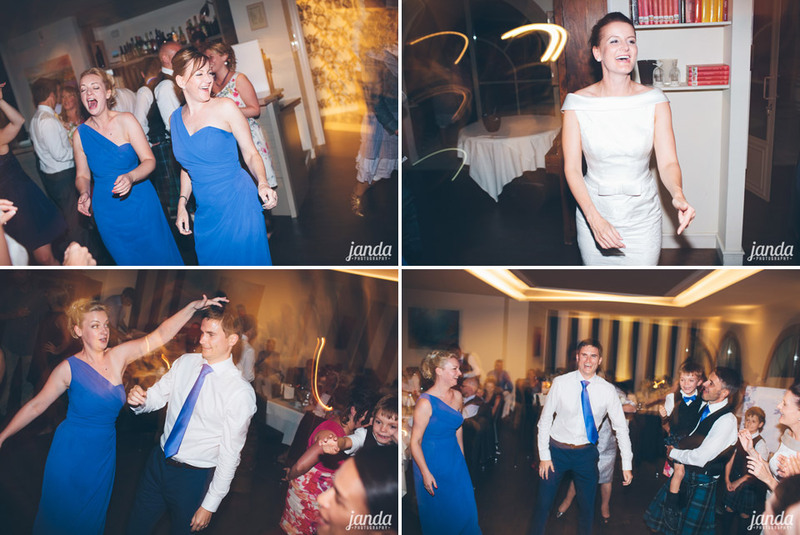 We also love how you got so many pictures of our guests enjoying themselves without anyone even noticing! 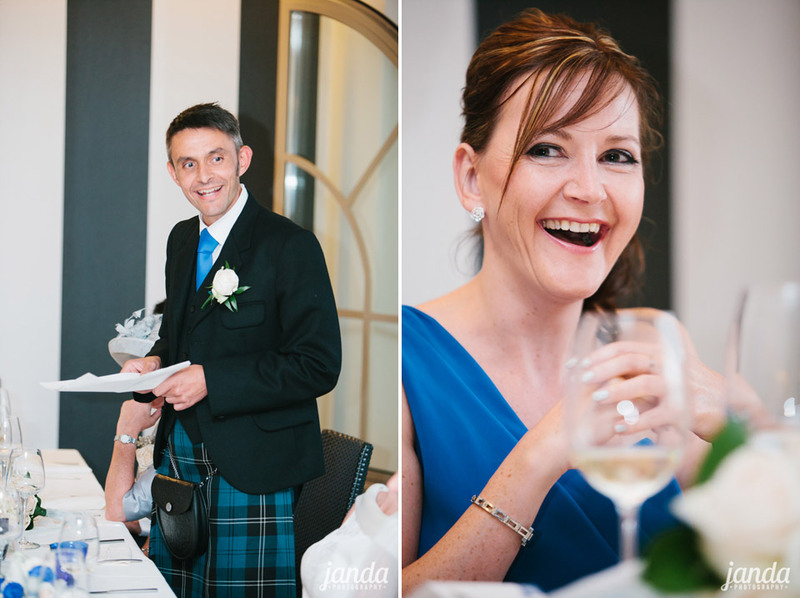 Jon was so chilled out and patient that there was never any stress. 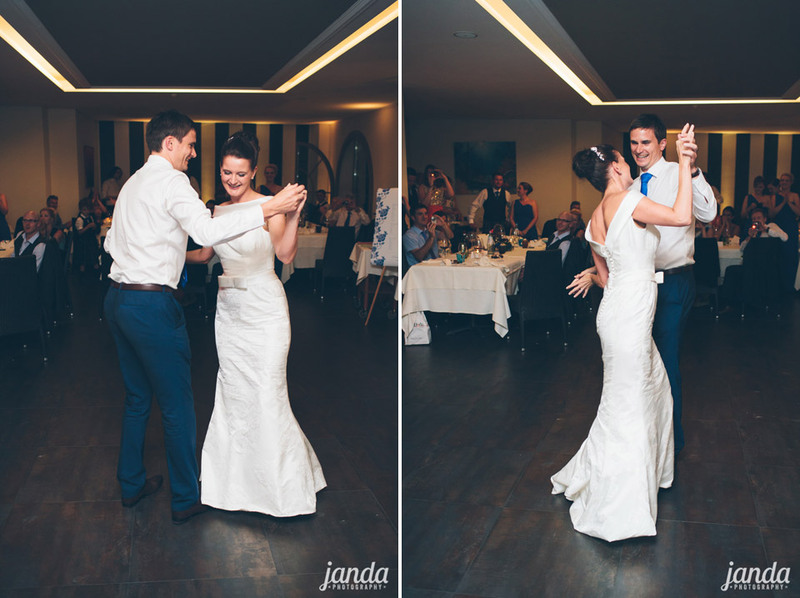 It went like a dream! 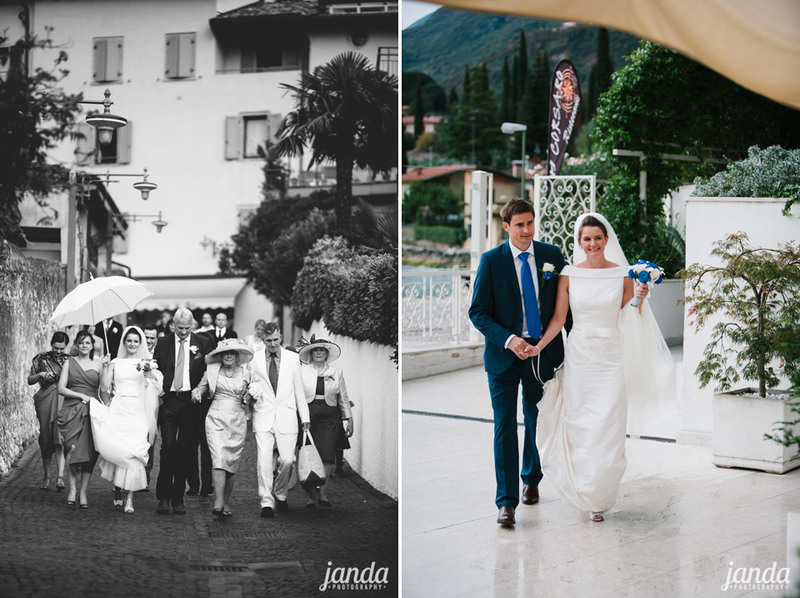 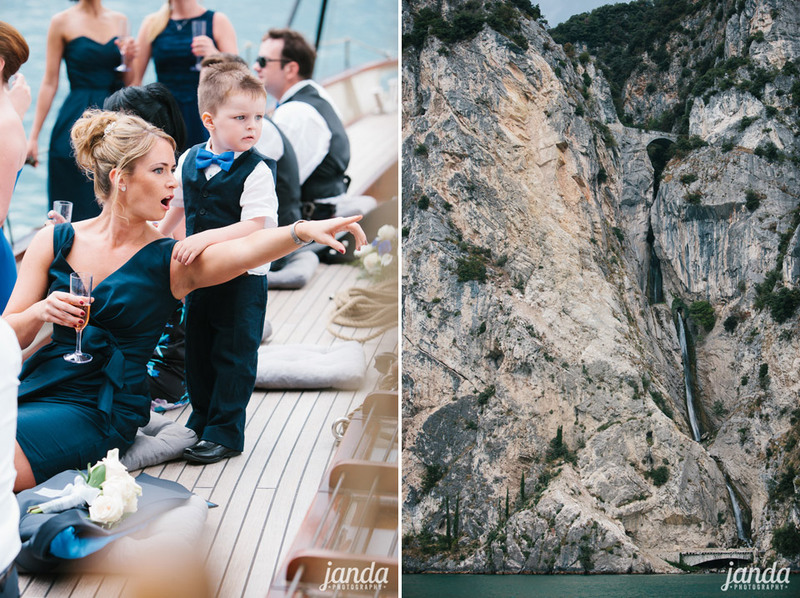 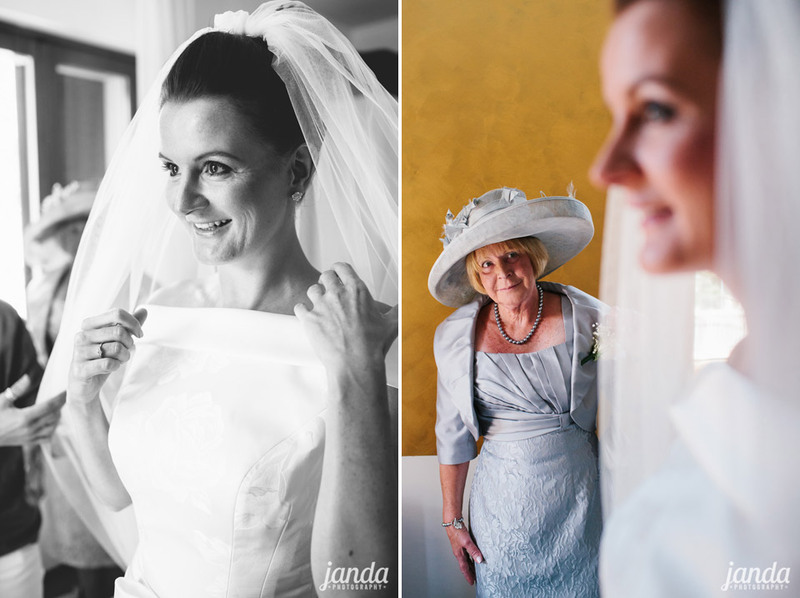 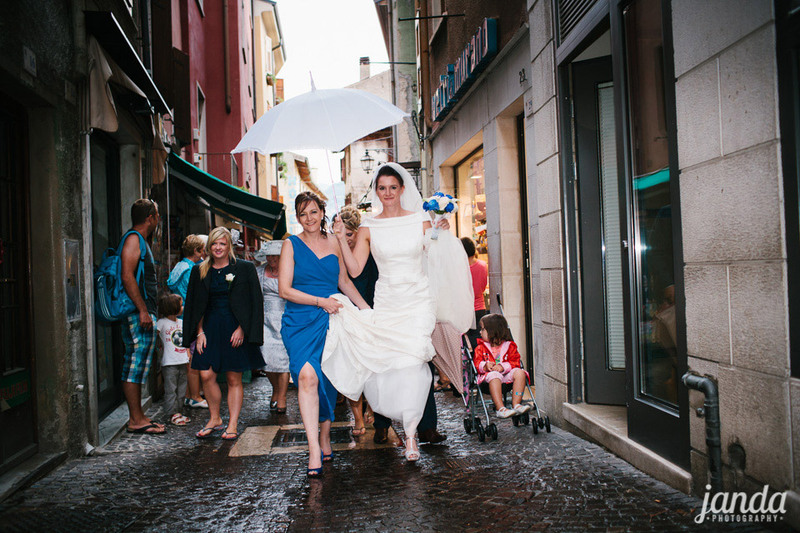 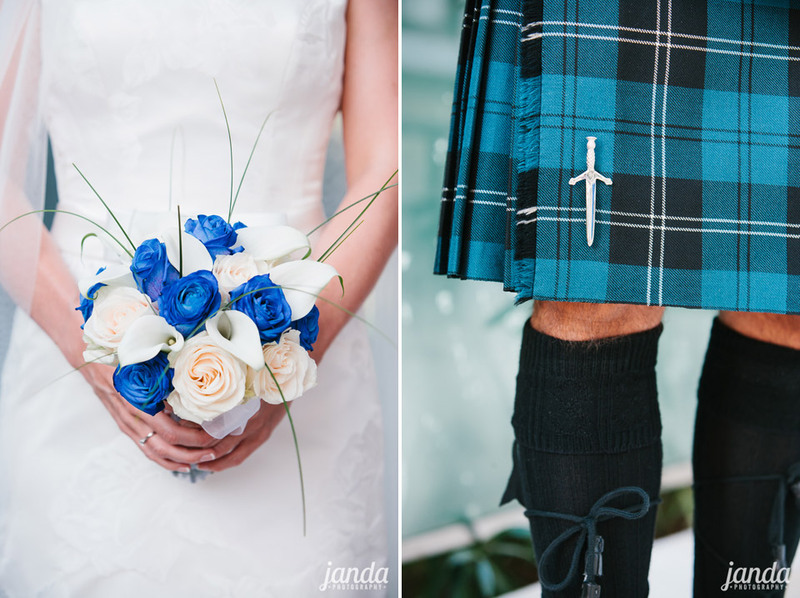 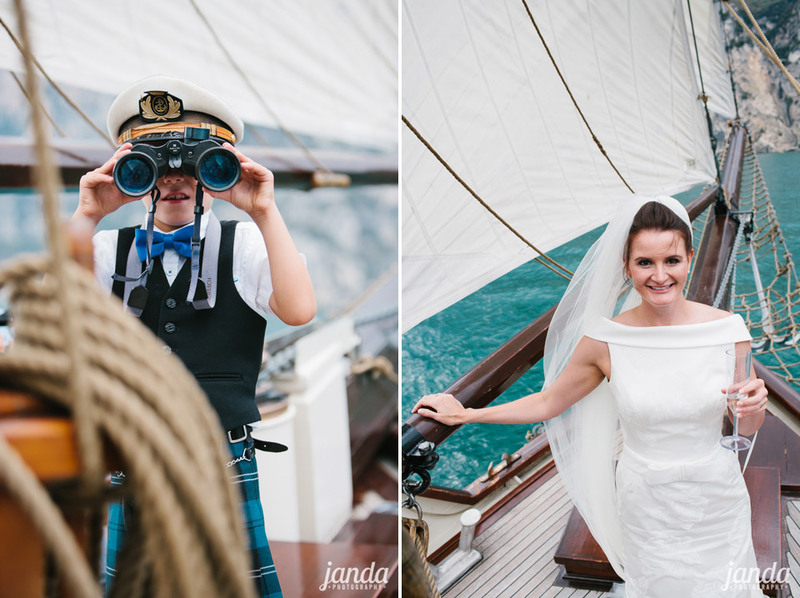 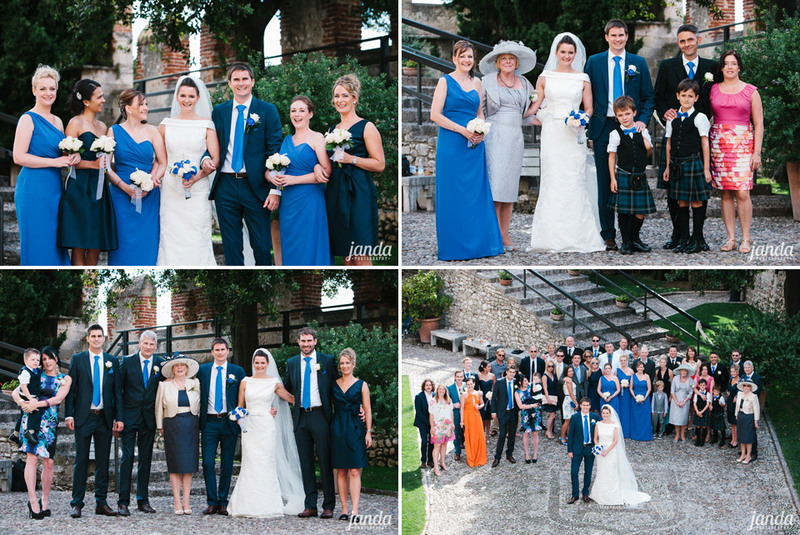 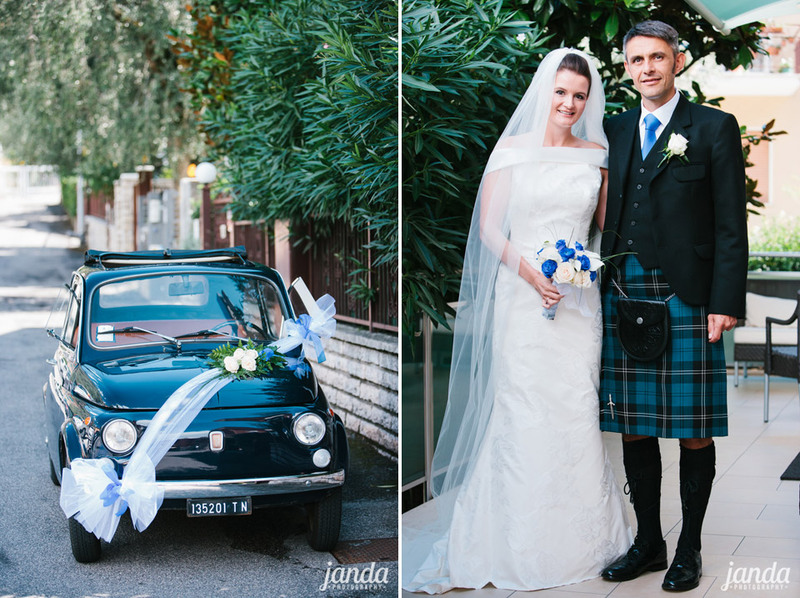 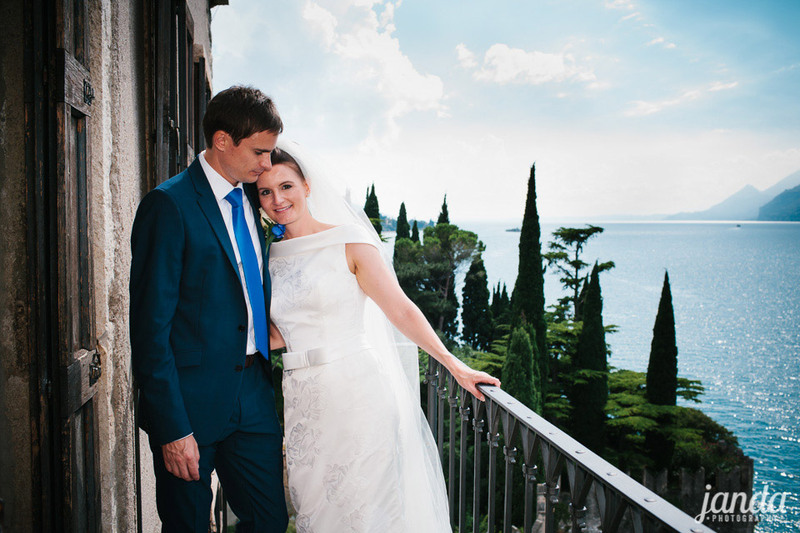 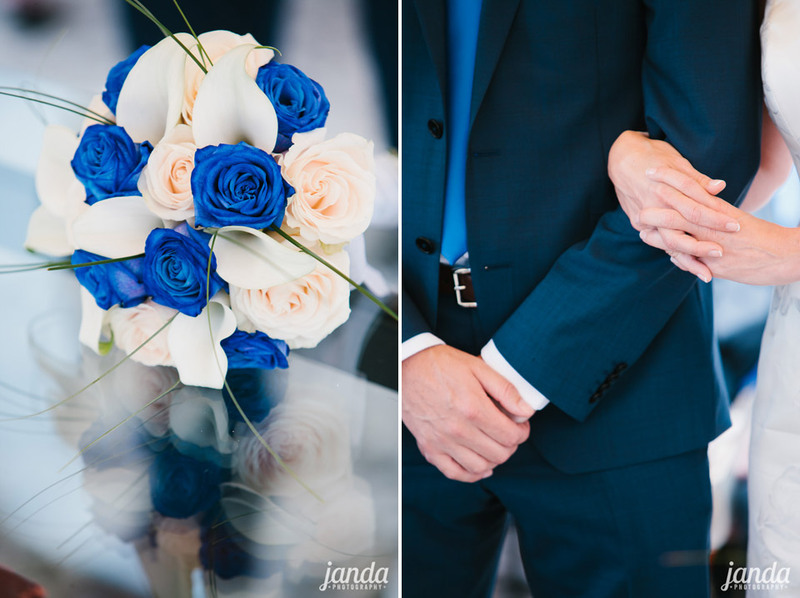 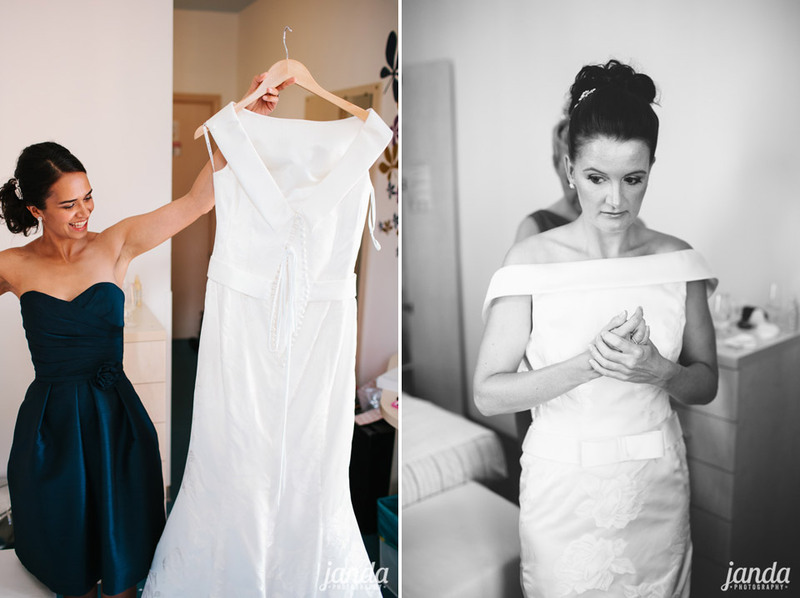 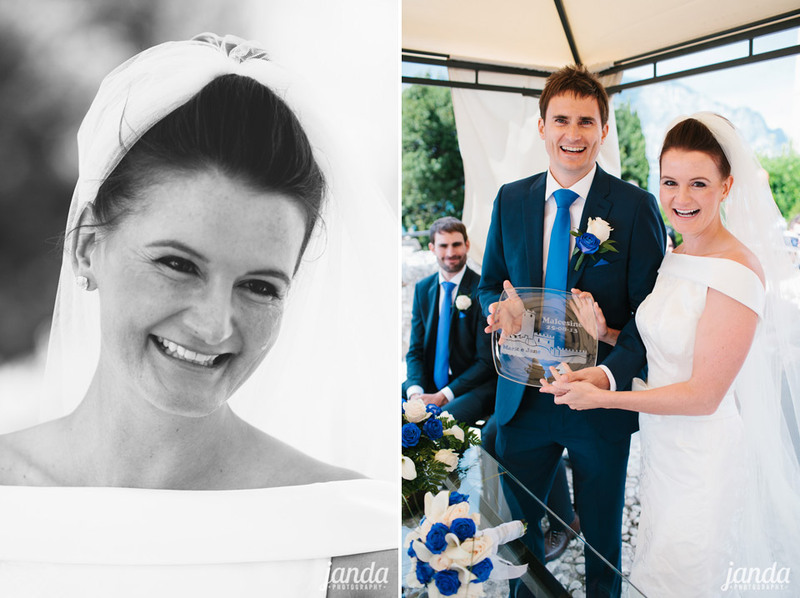 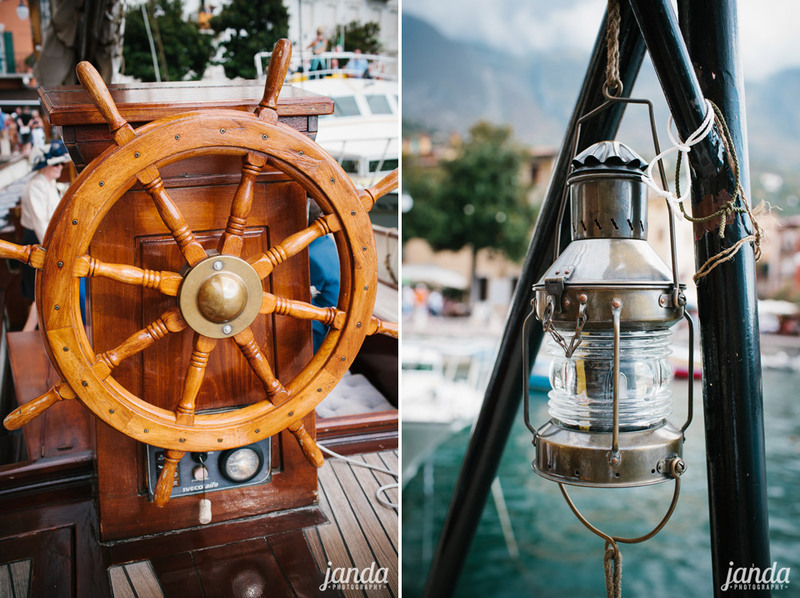 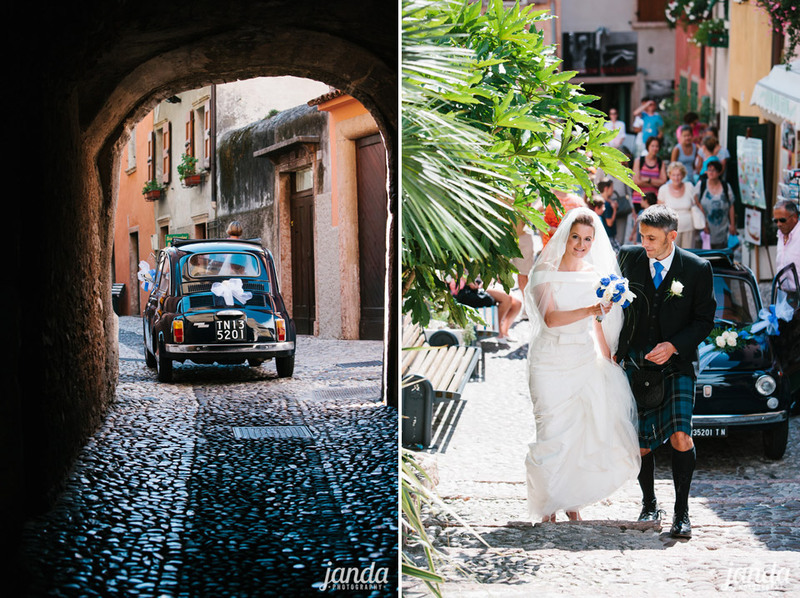 We would definitely recommend Janda photography as the service and personal touches provided were second to none.